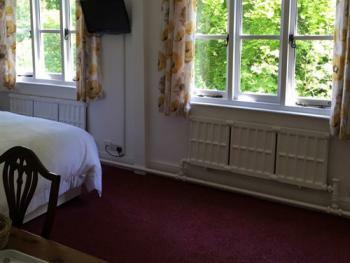 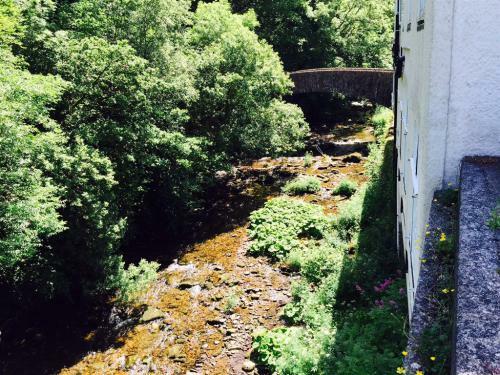 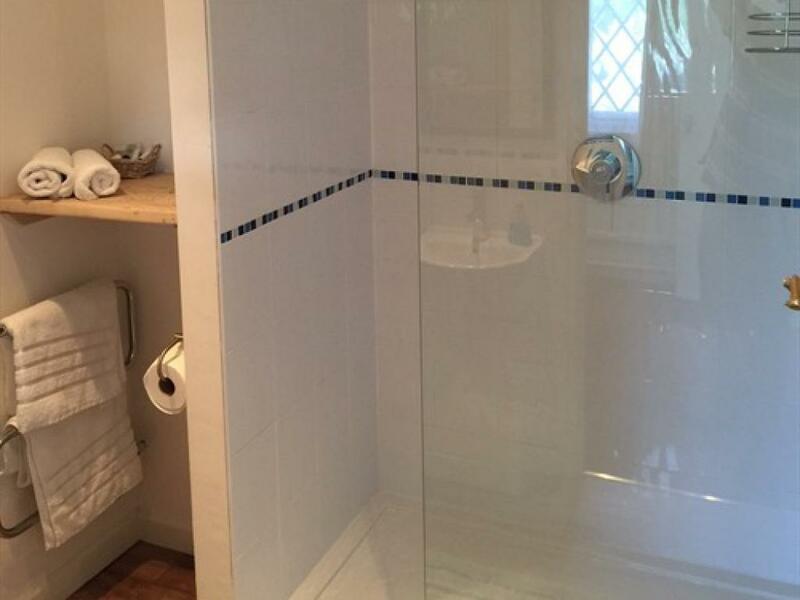 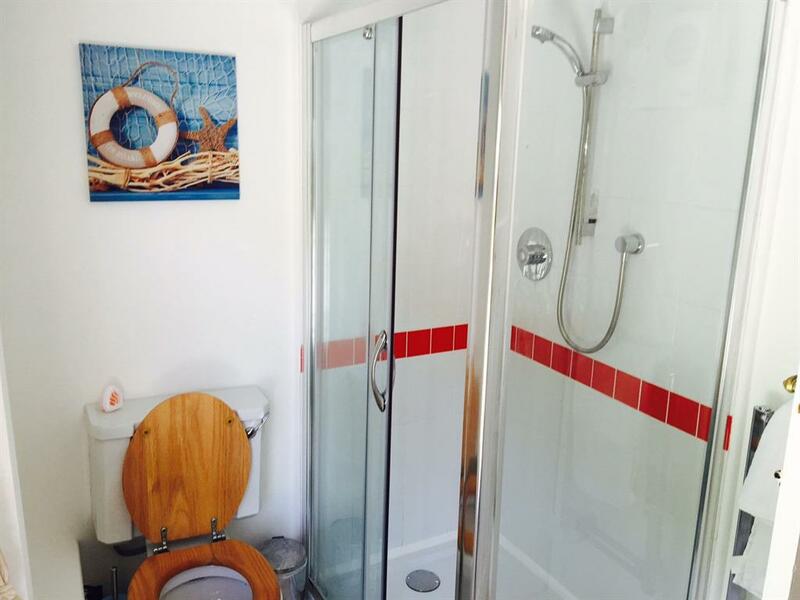 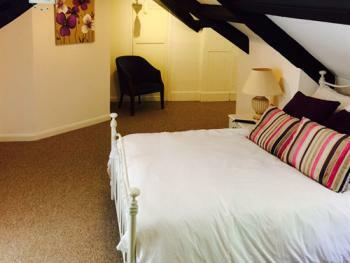 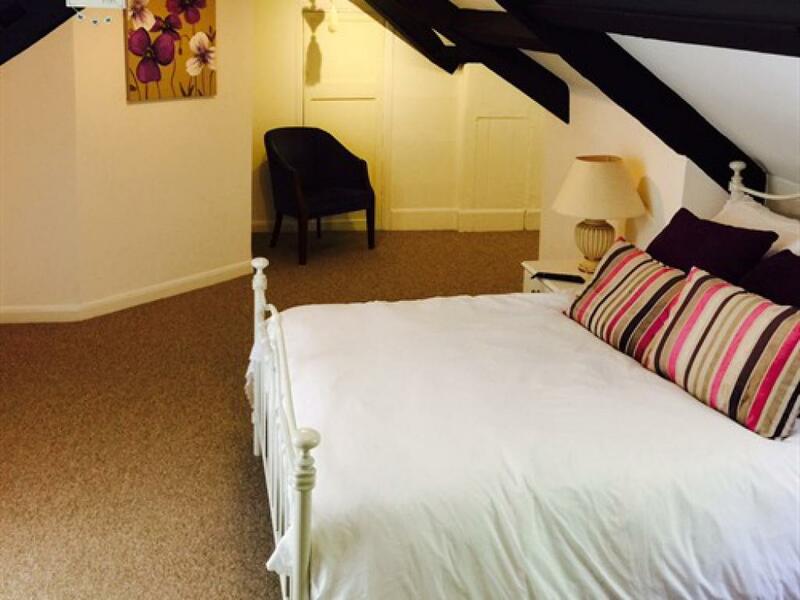 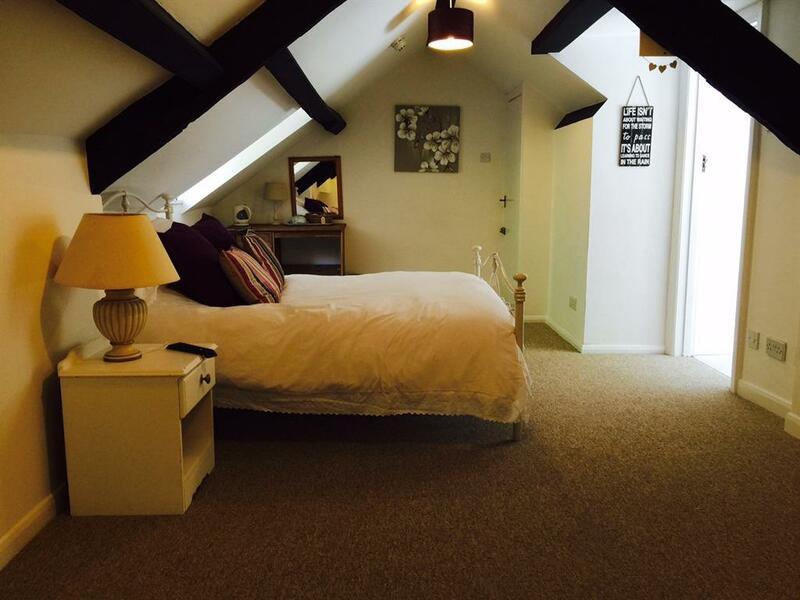 A room overlooking the River Lyn with an Ensuite bathroom a bath with shower over. 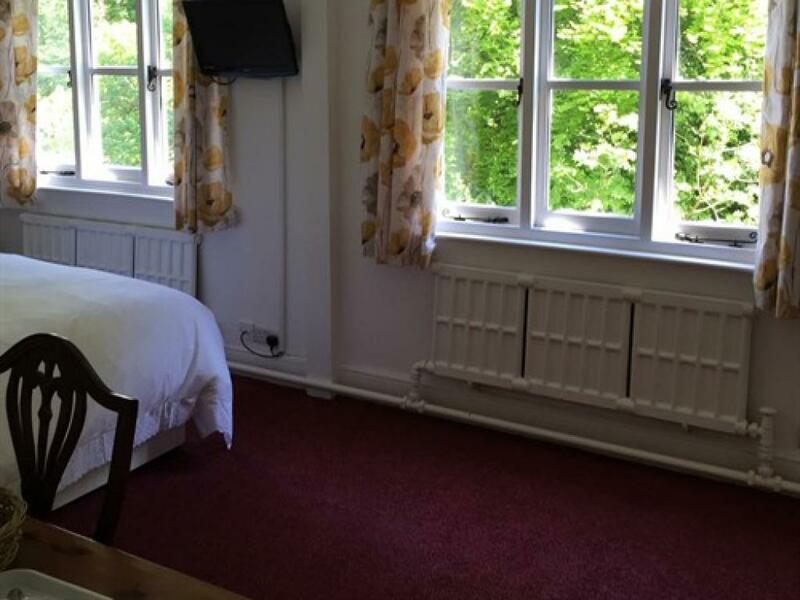 The room also has access to Wifi, a flat screen television, tea and coffee making facilities and all other furniture you would expect to need during your stay. 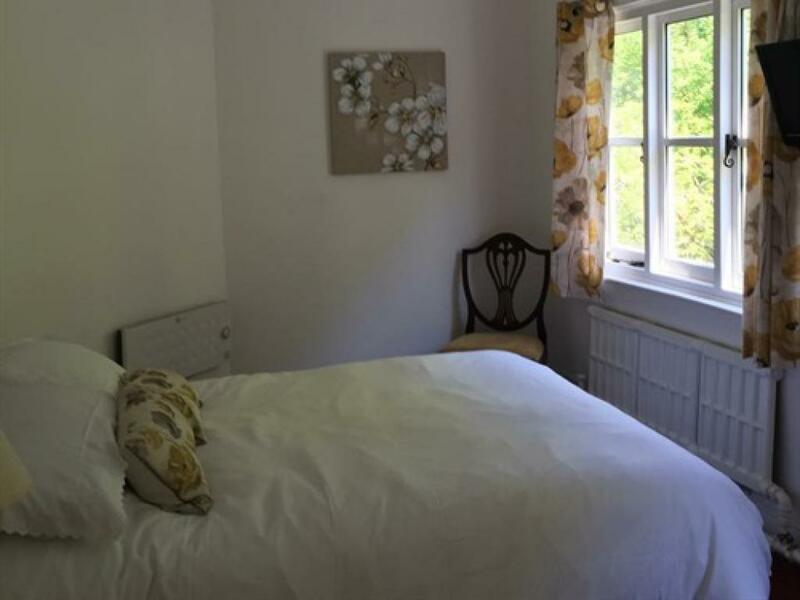 The Cottage Style room is a large room with exposed beams, 32 " flat screen Television ,Wifi access and all furniture you would expect to need during your stay, it has an ensuite with powerfull shower. 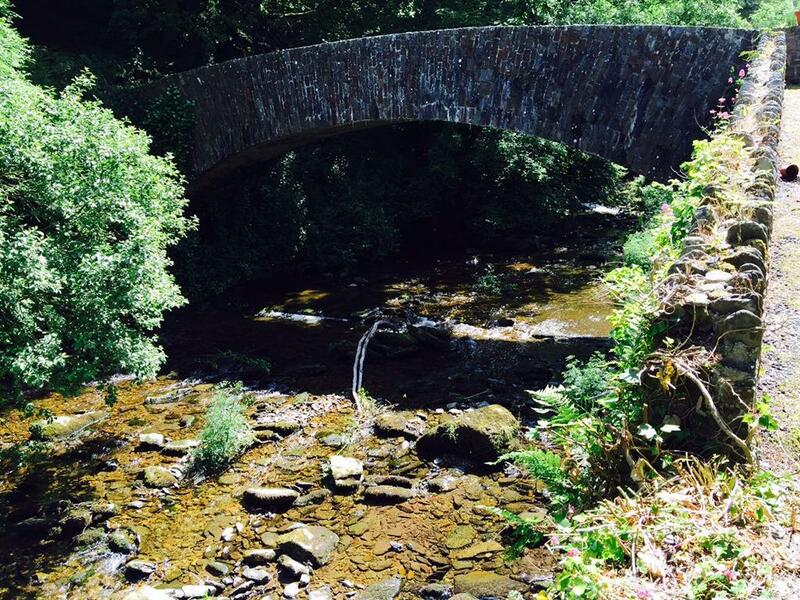 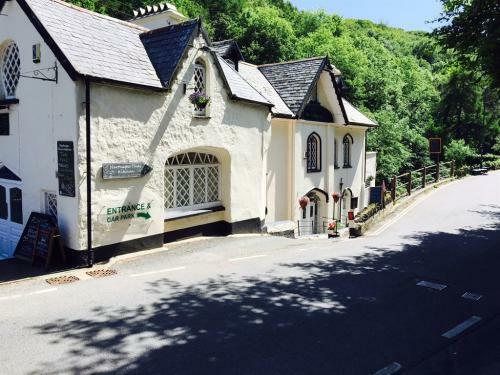 The Cottage Inn is a 17th Century Inn and Brewery on the side of the river Lyn which is a 5 - 10 minute walk from the picturesque Villages of Lynton and Lynmouth. 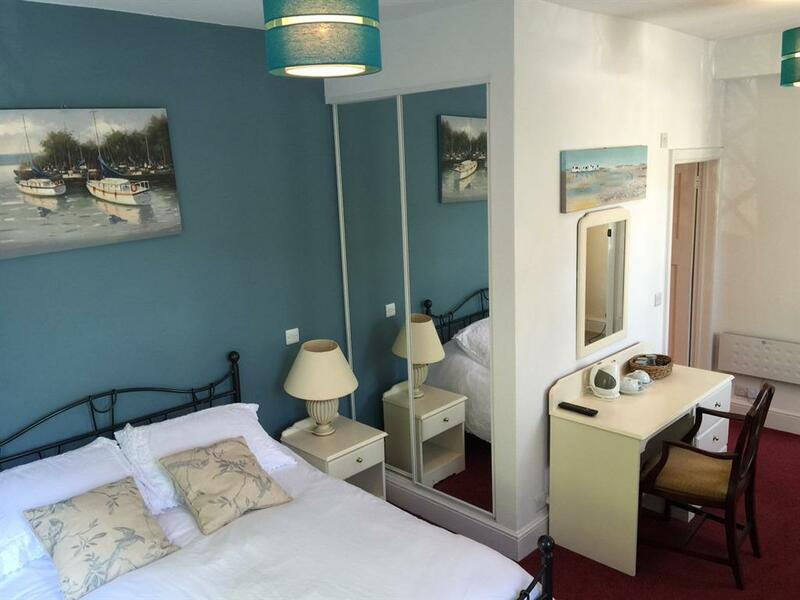 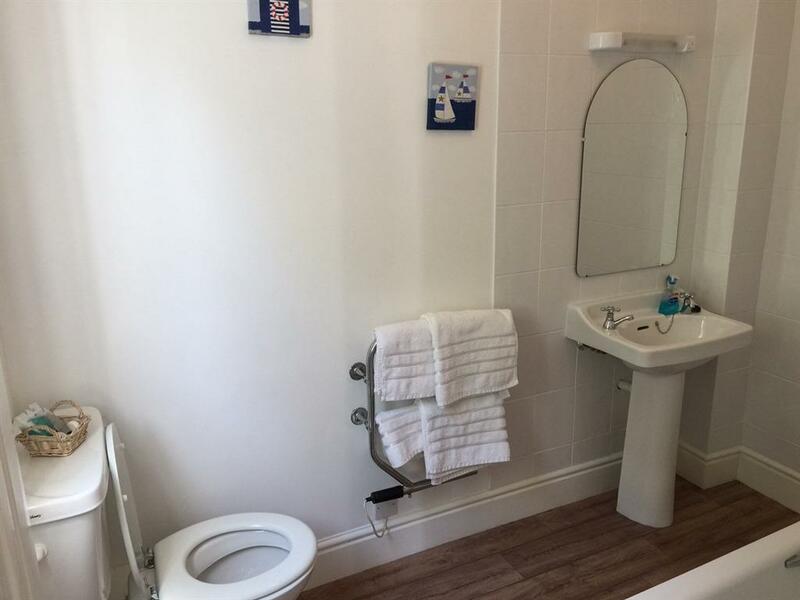 Accommodation All of our rooms have ensuites with high pressure showers, rooms to the rear overlook the River Lyn, All rooms are cleaned daily and have WiFi and flat screen televisions, We also serve cereal and full English breakfast. Bar Our bar stocks a huge selection of spirits, wines and ciders from around the World, our real passion here is Ale, brewed right here on the premises you can be assured of a fresh pint of "FatBelly" a Devon Ale, often served by our Brewer. 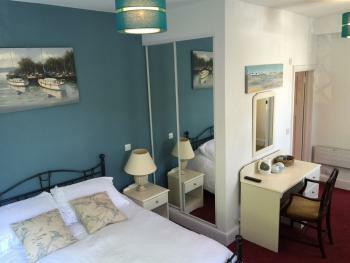 Details can be viewed at www.fatbellybrewery.co.uk Restaurant Our Riverside Thai Restaurant "Nartnapa Thai Kitchen" serves lunches and Evening meals daily, all cooked by our highly qualified Chef Nartnapa, We also serve baguettes throughout Lunch hours and a full Roast lunch on Sundays. Parking is Free to all customers. 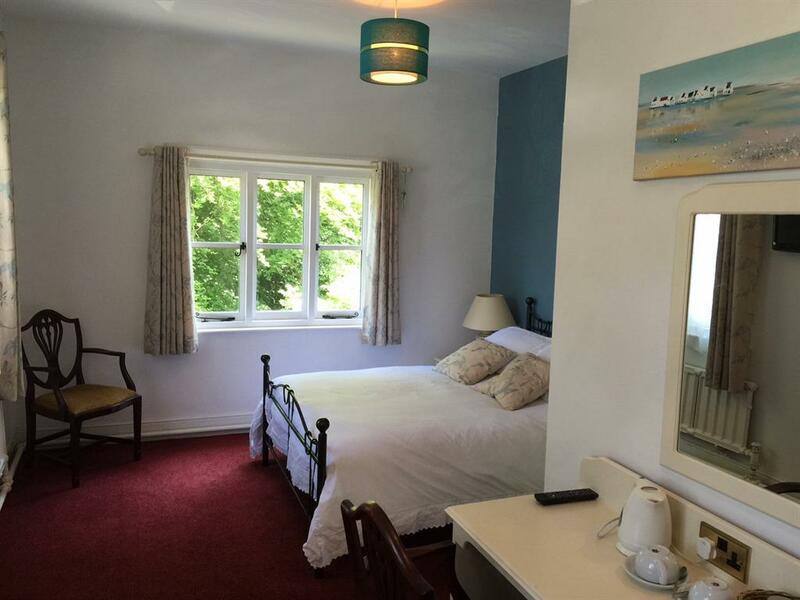 Things to see in the area Lynton and Lynmouth are very popular tourist Villages with the South West Coast path passing through them, there is also the famous Valley of the Rocks and Cliff Railway within the area and a stunning harbour at Lynmouth to relax by. The area is most famous for stunning Ruggid Scenery and beautifull coastal walks.